On September 12, the Centers for Medicare & Medicaid Services (CMS) announced a streamlined way for consumers to claim a hardship exemption on their 2018 federal income tax return from the tax penalty associated with the individual mandate in the Affordable Care Act. The individual mandate penalty has been repealed as part of the “Tax Cuts and Jobs Act,” but that provision kicks in next year, which means the tax penalty remains in place for 2018 but will be gone on January 1, 2019. The CMS reminds taxpayers to maintain documentation with their tax records “that demonstrates qualification for the hardship exemption.” Consumers can still apply for these exemptions through the Exchange using the existing application process. This is good news for small businesses and the self-employed who may be currently struggling or just getting their new businesses off-the-ground, and have needed (or need) to use the hardship exemption because the cost of health coverage is beyond their means (or they have experienced other hardships). Even small steps to relieve entrepreneurs of compliance burdens help save time and money, and make small business life less frustrating when operating in survival mode. See the list of hardship exemptions here. CMS Administrator Seema Verma said that the simpler approach for compliance during this final year of the individual mandate is part of President Trump’s effort to ease the burden of Obamacare. “Although the tax cuts signed by the President earlier this year eliminate the mandate penalty starting in 2019, Americans are still under threat of the penalty for this tax year of 2018. This guidance will simplify how consumers claim the hardship exemption from the individual mandate directly on their tax return,” said Administrator Verma. 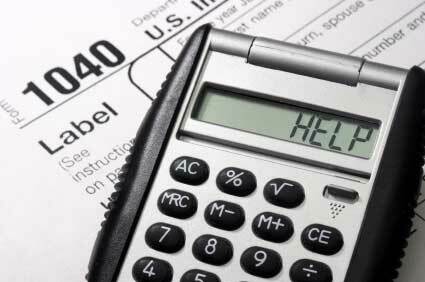 CMS FACT: Of the $3 billion the Internal Revenue Service (IRS) collected from taxpayers in individual mandate penalties in 2015, over 5 million households, or nearly 80 percent, earned $50,000 a year or less.